Welcome to Our Translator and Practitioner Blog! The purpose of this blog is to provide a forum for sharing information and developing resources for translators and practitioners of Tibetan Buddhism. Tsadra staff and guest writers will regularly post information here, so feel free to subscribe. “As for the Blessing of Vajravārāhī, Marpa Lhodrakpa does not have it.” WTF? 2017 Translation & Transmission Conference Announced! 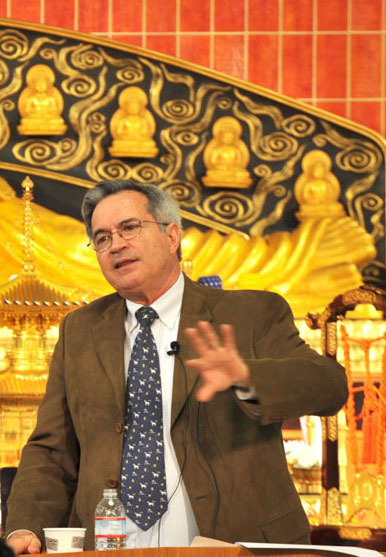 The purpose of this blog is to provide a channel of useful information and a forum for sharing ideas about the translation and transmission of Tibetan Buddhism to the contemporary sphere. A privately funded nonprofit trust established in New York City in 2000. 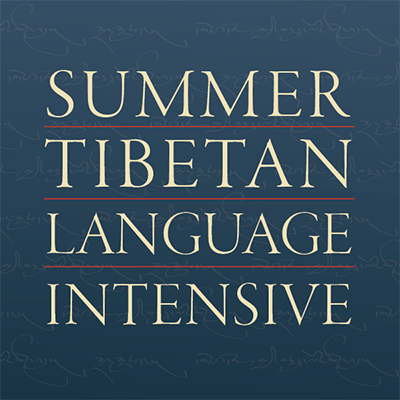 We provide vital funding for the combined study and practice of Tibetan Buddhism in the west.